Gear up this season with ADDIX custom tennis uniforms. 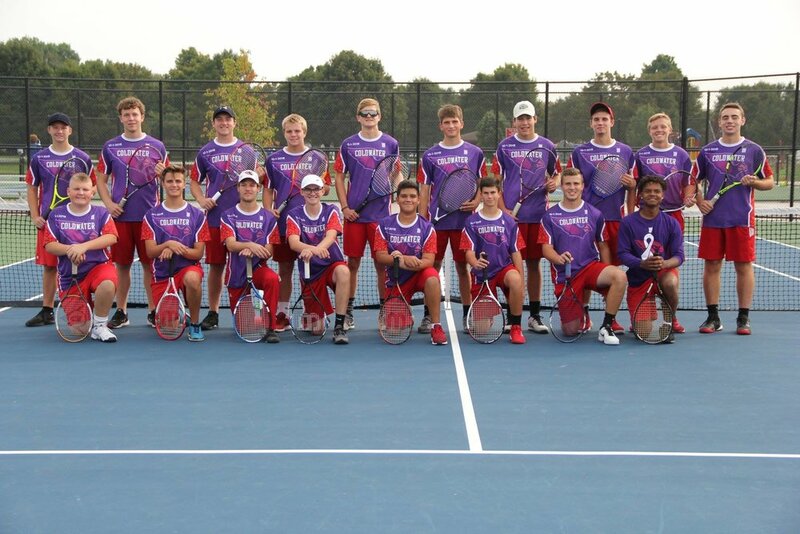 ADDIX offers everything from custom tennis short sleeve sublimated dryfit tees, custom tennis shorts with pockets, custom tennis racerbacks, custom tennis skorts, and spirit wear options. ADDIX dryfit tennis tees feature our performance wicking fabric. Pairing that with the sport fit and super soft feel makes them perfect for working out, training, or competing. ADDIX tennis shorts have unmatched moisture wicking, an unbelievably soft feel, and are lightweight. The most comfortable shorts you will wear for competition or training! ADDIX tennis tanks are made with our performance mock mesh fabric which is engineered with moisture management and soil release in mind. This also makes our tennis tanks super soft. Sizing for our sublimated items can be found here. Additional customized tennis gear includes custom compression gear and custom spirit wear. We have the ability to build and run team stores for your tennis program as well with spirit wear options for your parents, fans, players, and coaches.